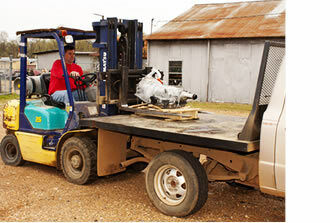 Home | Wylie Glass and Salvage, Inc.
We strive to run a green, environmentally safe business. 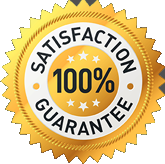 Serving Southwest Arkansas and North Texas with delivery available to most cities like Hope, Texarkana, Nashville, Prescott, Arkadelphia, Lewisville, and Stamps. We serve Hempstead, Nevada, Howard, Pike, Columbia, Miller, Clark, Little River, and Sevier County’s in Arkansas, and Bowie County in Texas. “If we don’t got it, we can get it”! 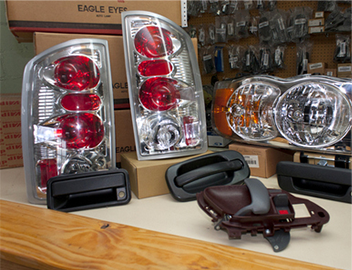 Welcome to Wylie Glass & Salvage, Inc., your premier source for all your auto parts and glass needs! We save you money every day with quality auto parts, at some of the lowest prices around. Our environmentally-friendly, automotive recycling facility takes pleasure in doing our part for the environment that we leave to our families as well by running a “green” business. We are a full-service automotive recycling facility that purchases end-of-life vehicles, and disposes of hazards properly. Then, we sell the good parts, for less! 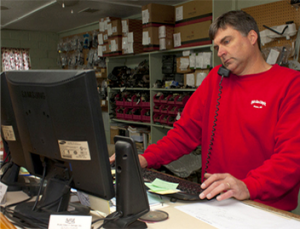 As a third generation, family-owned business, operating the same great location since 1950, we consistently serve customers just like you with quality parts every day of the year. 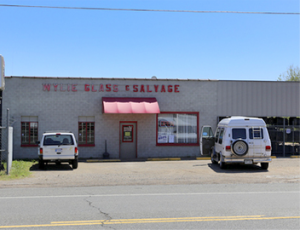 Wylie Glass & Salvage, Inc. is a third generation, family-owned business. 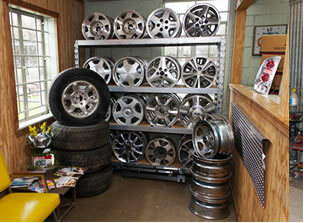 We’re an automotive salvage and recycling facility that has been in business, at the same location, since 1950! 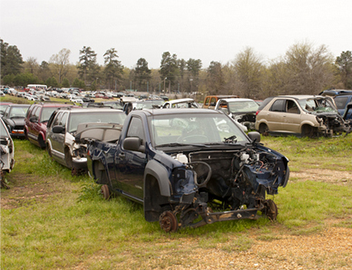 Wylie Glass and Salvage, Inc. sells some of the most dependable, used auto parts available. We also have some new auto parts in stock, and can get aftermarket parts overnight for your added convenience! 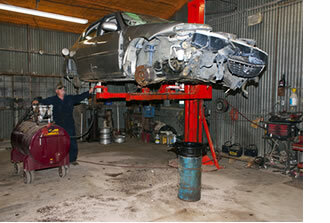 Auto glass and salvage parts at discounted prices! Wylie’s sells and installs new auto glass…from windshields, to door glass, and a whole lot more! We have a nationwide parts locator service to help you order the used auto parts you need…and if we don’t have it in stock, we can get it for you. What we do is simple. We purchase end-of-life vehicles, dispose of all hazards properly, then sell all the functioning auto parts at unbelievably low prices! Plus, we strive daily to run a green, environmentally safe business. Serving Southwest Arkansas and North Texas with delivery available to most cities like Hope, Texarkana, Nashville, Prescott, Arkadelphia, Lewisville, and Stamps. 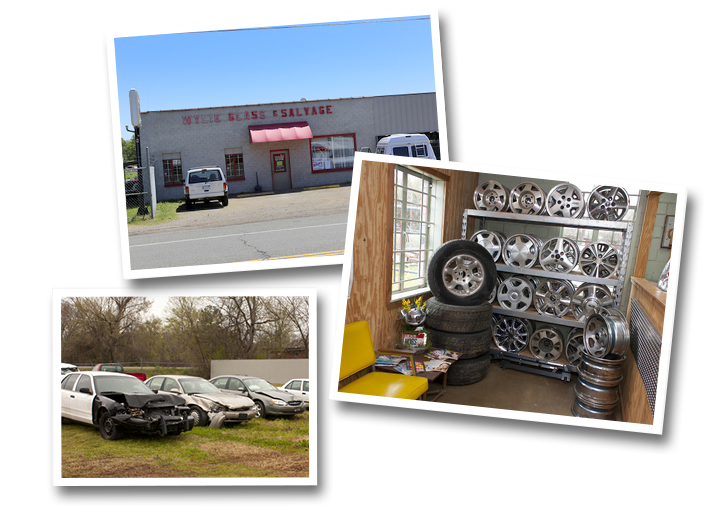 We serve Hempstead, Nevada, Howard, Pike, Columbia, Miller, Clark, Little River, and Sevier County’s in Arkansas, and Bowie County in Texas…Wylie’s meets the parts needs of mechanics, body shops, dealerships, and do-it-yourselfers! 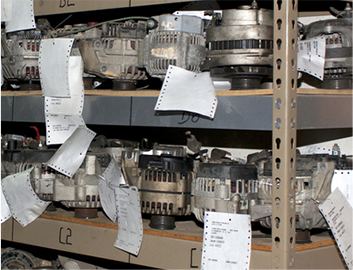 For over 50 years, we have saved you money with quality auto parts at discounted prices. 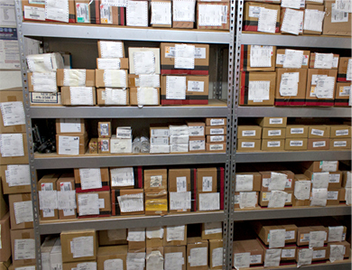 And all of our parts are always individually cleaned, tested, and come with a warranty! Be sure to take advantage of our parts locator networks while you’re here, and remember, we deliver throughout Arkansas and the neighboring states. Wylie Glass and Salvage, Inc.